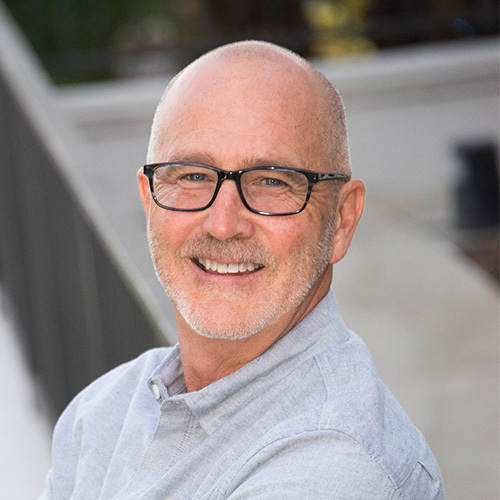 Richard joins Kedge as Head of Organizational Transformation after a 38-year career with the Walt Disney Company. In his most recent role as Vice President of Human Resources, leading Communications and Collaboration for Walt Disney International, he was responsible for a Global Futures Team engaged in Strategic Foresight work across 45 countries. Throughout this effort, Richard partnered with Kedge to form, train and sustain 12 Futures Teams, locally-led by a business leader, and populated with a cross-functional team of passionate and engaged Futurists. While he has broad Human Resources expertise, he has been deeply involved in organizational design, change and culture transformation.